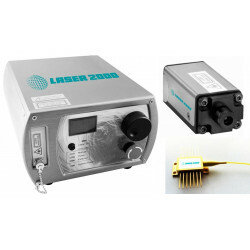 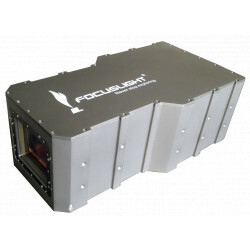 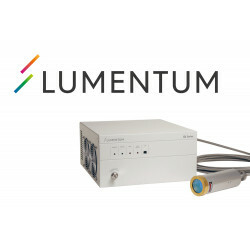 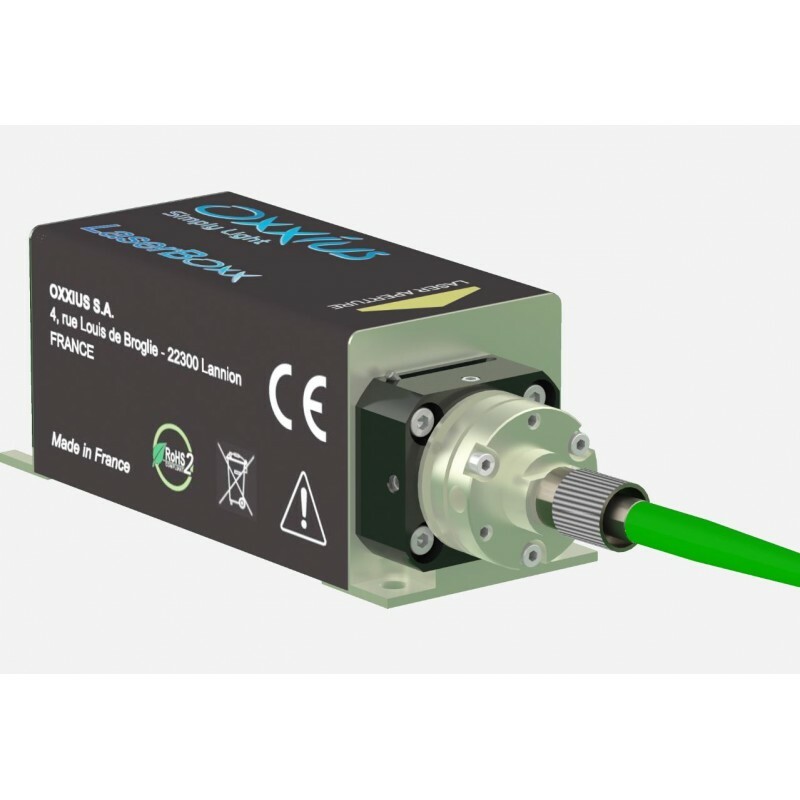 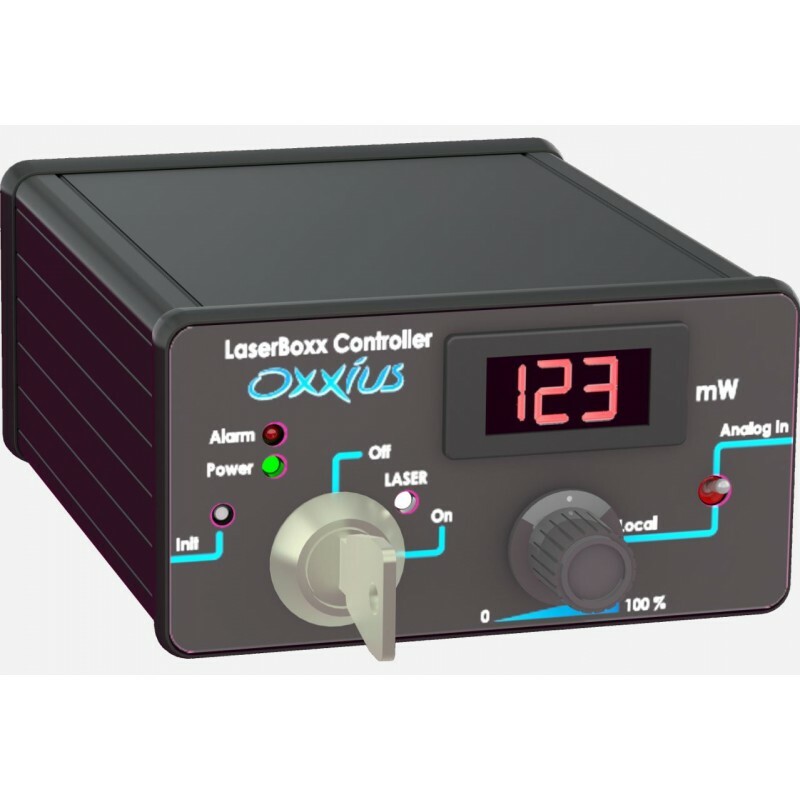 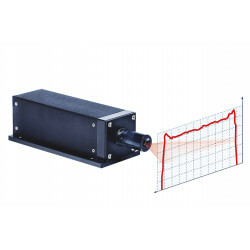 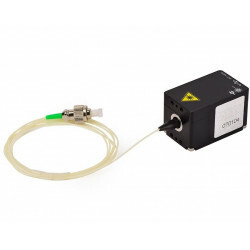 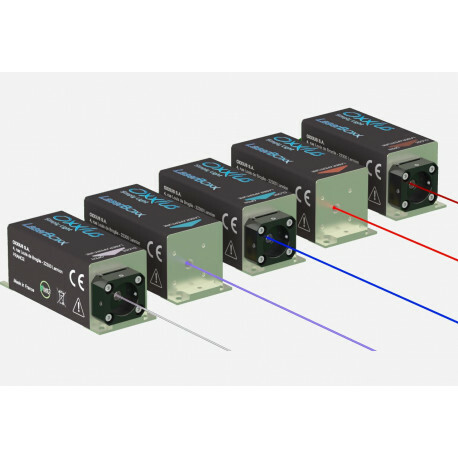 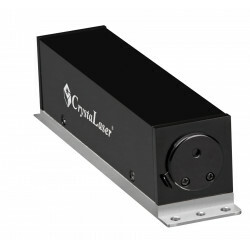 LaserBoxx is a family of rectangular compact diode lasers from the laser specialist Oxxius: 375, 405, 445, 450, 473, 488, 515, 520, 638, 642, 658, 660, 705, 730, 785, 830 nm. 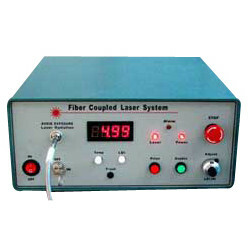 Its design includes advanced electronics ensuring precise temperature control and maximizing diode lifetime. 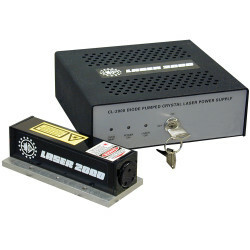 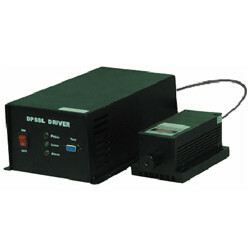 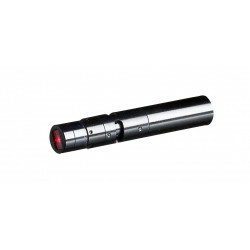 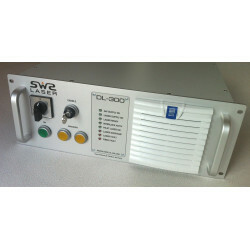 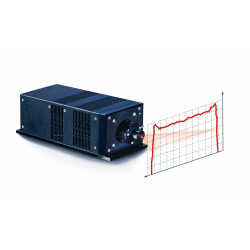 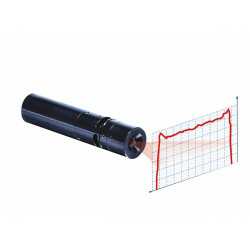 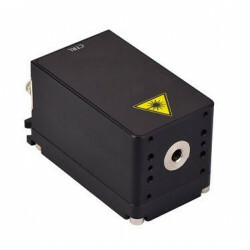 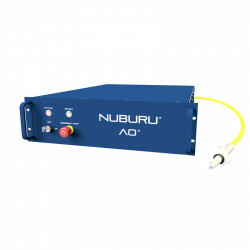 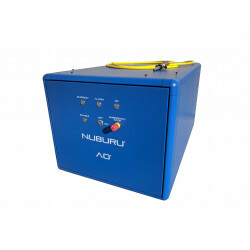 For highly demanding applications the family offers several single frequency (SLM) diode lasers. 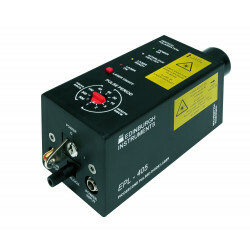 Download the specifications of all these lasers (also DPSS models) according to the application, in the Product Information area.